Few things in life are more enjoyable than good conversation over fine wine. At such moments, the mind runs free, ideas flow and friendships strengthen. Wherever you are, the world becomes a little smaller. At Duck Hunter Wines, such moments are our greatest inspiration. Our aim is to create and share fine wines that warm the moment. With remarkable speed, the Duck Hunter has grown in personality and charm. 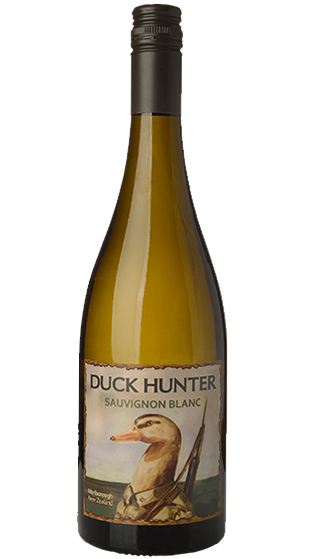 With gun slung casually over wing, our feathered friend is not the hunted; rather the hunter – the keeper of the estate, protector of the vines and calm champion of the wines. If beaks could talk, he'd surely have a good story to share. 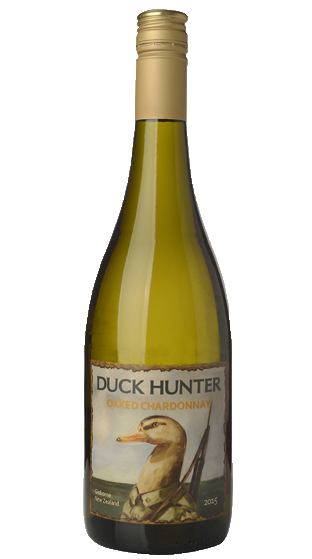 And so, with every bottle, we see the Duck Hunter as a salute to friendship and conversation. 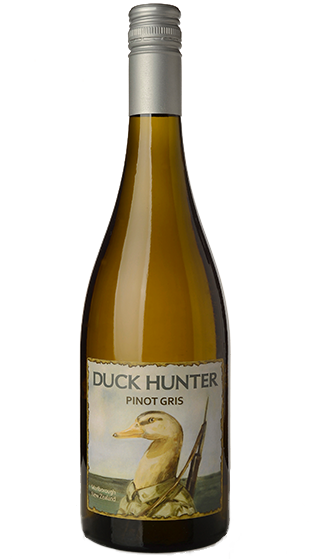 We also assure you that no ducks were harmed in the making of our wines. 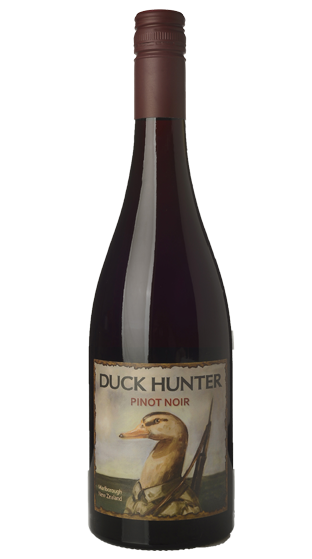 The Duck Hunter is a partnership – and close friendship – forged between Locky Mulholland, Mark Wilson and one of New Zealand’s best-known (and award winning) winemaking families. Mark has been in the restaurant business for over three decades, so knows the importance of having great wine to accompany good food. Locky is an exporter, businessman and wine lover.